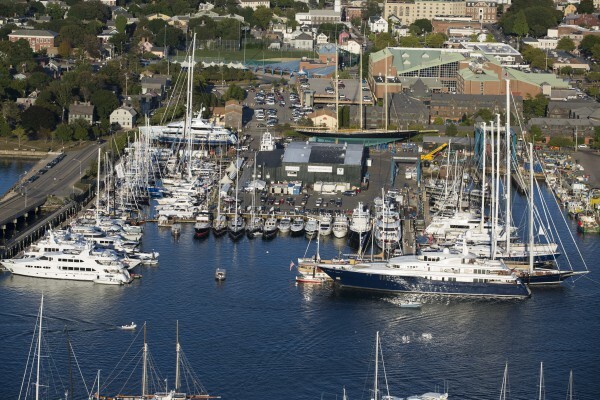 Newport Shipyard has received final approval from the Rhode Island Coastal Resources Management Council to expand its dock space. 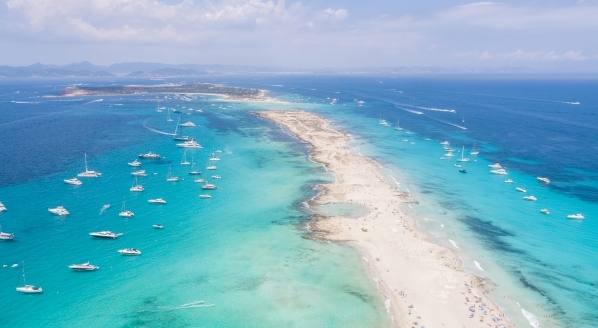 The addition of 560 feet to its current 2,833 feet of dock space will allow the handling of more superyachts simultaneously, and will generate an estimated $500,000 in revenue annually. 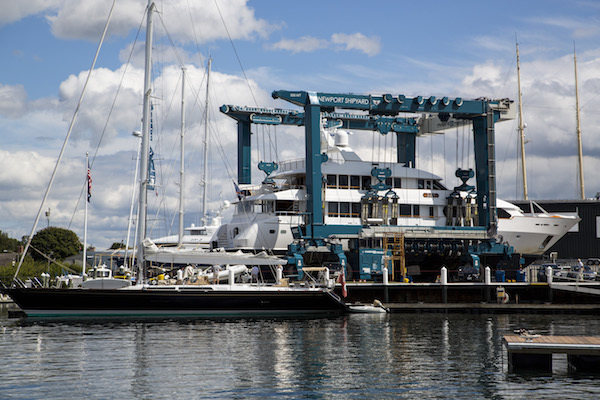 Its refit facility is capable of hauling out vessels using their 500-tonne, 200-tonne and 100-tonne travelifts but, due to the current dock space and configuration in the marina, Newport Shipyard’s ability to accommodate multiple yachts over 120-feet is limited. Two dock fingers will be added to create four berths to the north side of the shipyard’s longest dock, known as ‘Charlie Dock’, and four existing docks will be lengthened on the south side of Charlie Dock, closest to the state fishing pier. The significant investment comes as a response to the need for more capacity. 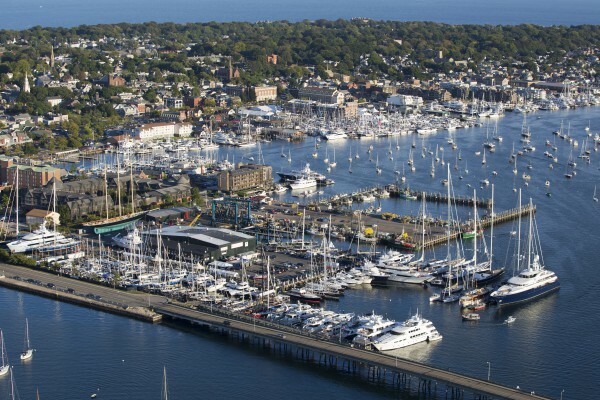 “2016 was our busiest season on record and on several occasions we had to turn away yachts requesting service due to the marina being full or berths not being large enough,” explains Eli Dana, Newport Shipyard’s general manager. “Yachts are becoming increasingly larger in size and it is our desire to keep them returning to Newport, both in the busy season and in the shoulder seasons when they are seeking major refit and repair work.” The plan to start installing new pilings in early June when the new docks are delivered. 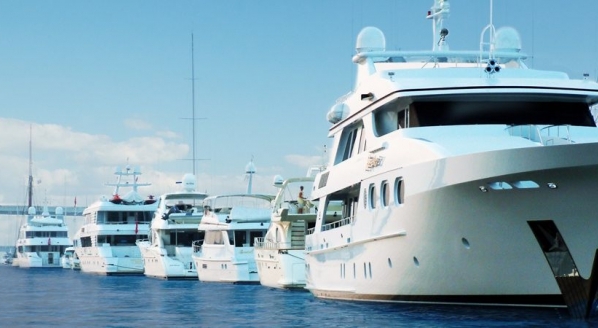 The demand for space in the marina is not an entirely new phenomenon, as Dana and his team have observed an increase in interest over the last three to four years due to their growing reputation and successful business model. 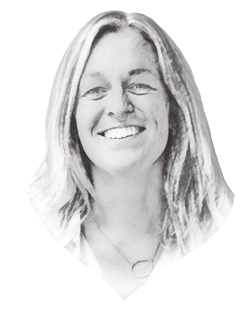 While the facility’s attractive location and team of long-term staff mean that crew and owners enjoy coming back, Newport Shipyard is also welcoming an increase of new clients as cruising habits change. 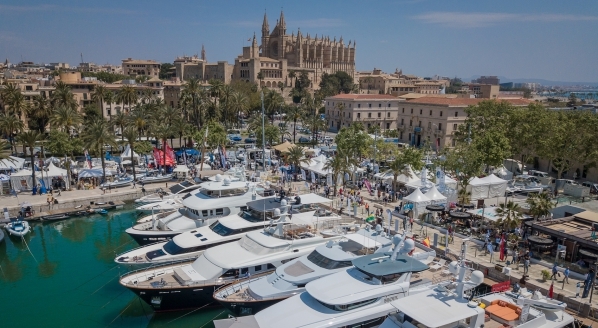 The marina and yard are currently gearing up for a particularly busy summer season due to the high number of superyachts in the vicinity following the America’s Cup in Bermuda, and a J Class regatta to be held in Newport in August. 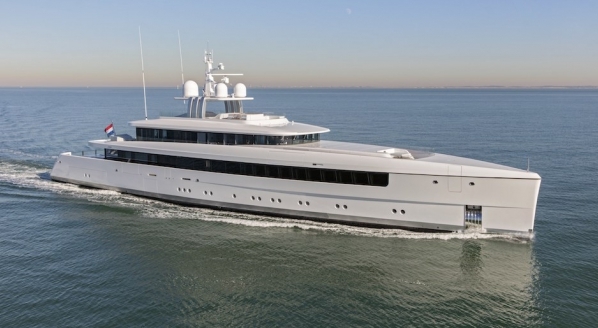 Investment in a 200-tonne travelift last year has also made the yard more appealing and cost effective for boats looking to conduct smaller works, which is where the shipyard’s niche lies – the yard mostly sees yachts coming in for refits and repairs of under six months. Going forward, the biggest challenge to Newport Shipyard’s growth will be space and limited capacity. However, the expansion plans will help to accommodate a fleet that is continuously growing in size, and owners that are looking for unique cruising options.